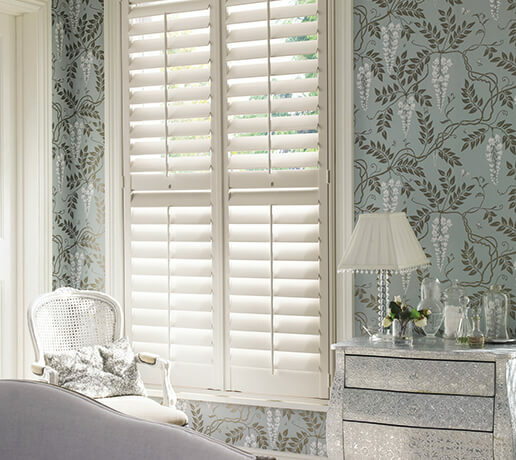 For a luxurious window dressing that blends traditional charm with contemporary appeal, look no further than the wooden blinds at CAH Blinds. Available in a range of colours and stains to suit any stylistic taste or existing design scheme, these made-to-measure blinds bring a touch of natural beauty to the interior of any home or workplace. From our base in East Grinstead, our team of professionals visit properties in Crawley, Horsham and across the Sussex and Surrey area, offering advice and presentations of our stock to ensure the best possible results. Wooden blinds remain a bold choice that act as a focal point for any room. As such, we recognise that homeowners want to feel completely sure in the choice they make. Below, for the convenience of our clients in Crawley, Horsham and the surrounding areas, we have outlined how these made-to-measure blinds work as well as some of their benefits. Here at CAH Blinds, we supply-and-fit wooden blinds in a Venetian style. The combination of this classic and timeless design with a structure made of wooden materials provides property owners in Crawley, Horsham and the neighbouring areas a unique opportunity for affordable elegance. 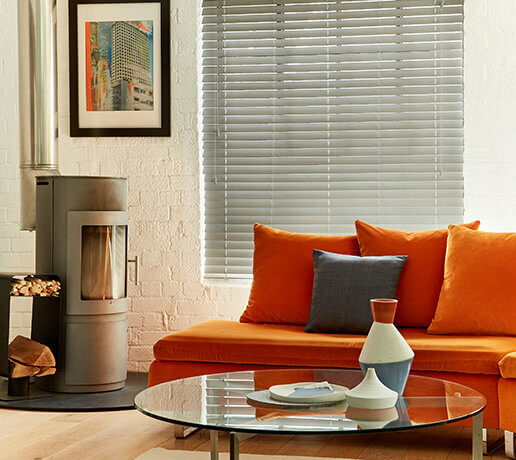 Not only do wooden blinds have the versatility to suit any room in the house, they also have an easy-to-clean nature, making them one of our most popular made-to-measure blinds. With wooden slats ranging in size from 25mm up to 63mm, we have the perfect solutions to suit any lighting and ventilation requirements. What’s more, for bathrooms and kitchens where damp conditions could be a problem, we also provide uPVC wood effect blinds to prevent mould issues. Whether fitted in a house in Crawley or a commercial property in Horsham, wooden blinds have the same operational system. The slats can be tilted at various angles through the use of chords or, by the same method, raised entirely out of sight. To arrange for an initial consultation regarding wooden made-to-measure blinds, please contact us. For more detail on wooden blinds in Crawley, Horsham, East Grinstead and throughout the surrounding areas, call 01342 328 364.